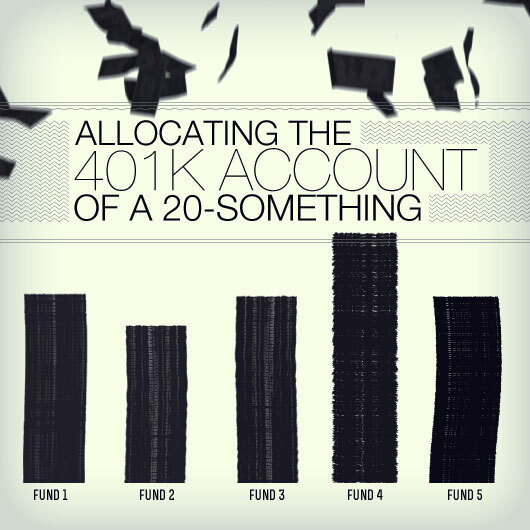 So now that you know what your 401(k) is, you think you're all set for retirement? Think again. We've got a few more lessons to teach you before setting you off on your own. What the Hell is a 401(k)!? If you're asking yourself this same question, you're in luck. Check out our intro to 401(k) planning to ensure that by the time you're drinking Ensure, you'll have a nice little nest egg to rely on.